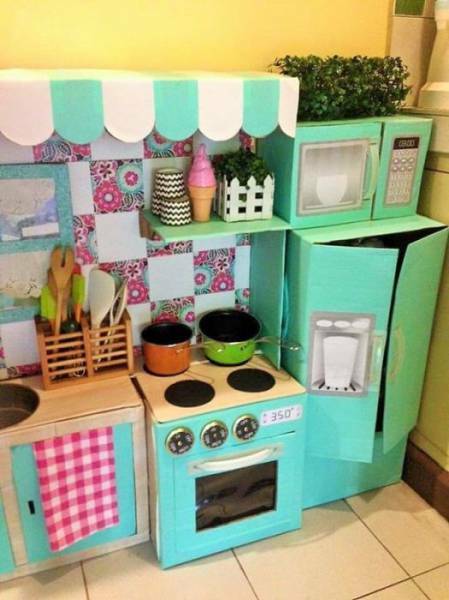 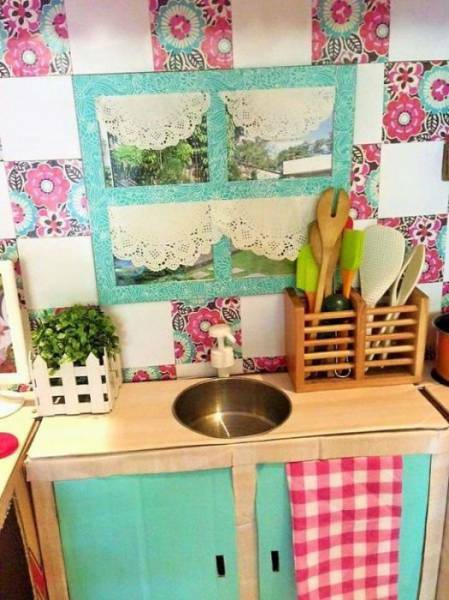 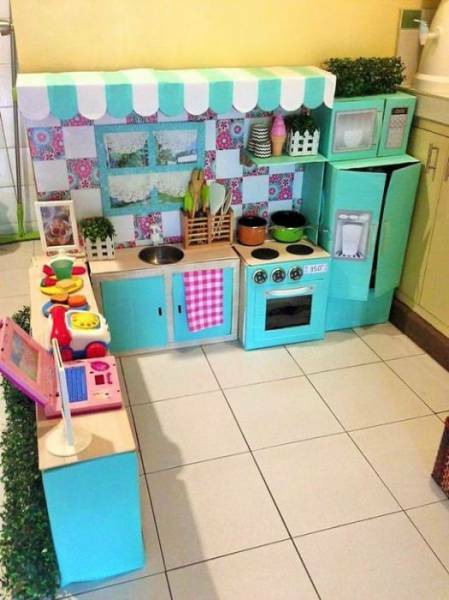 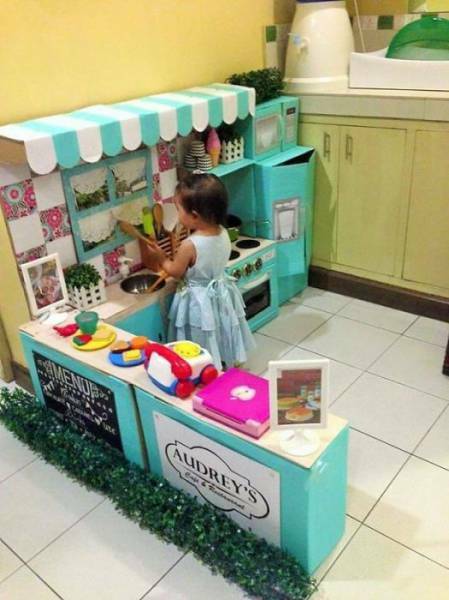 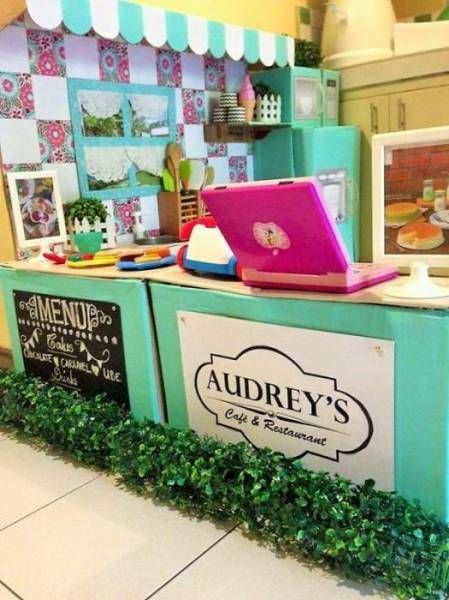 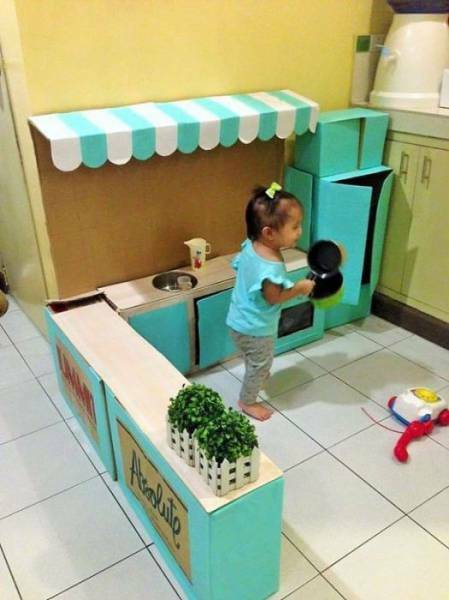 A mother in Philippines wanted to offer her daughter a kids kitchen play set. 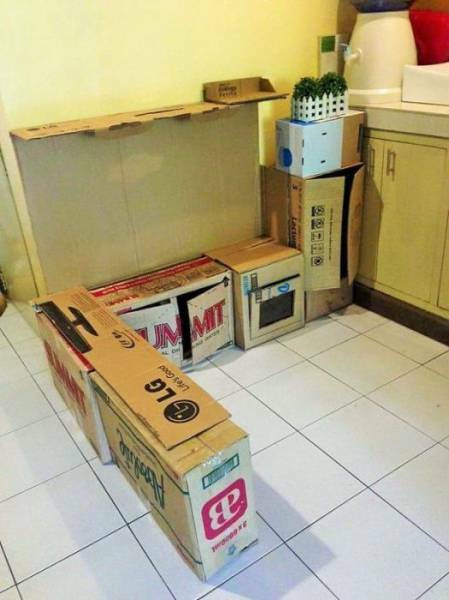 So she decided to make it herself. 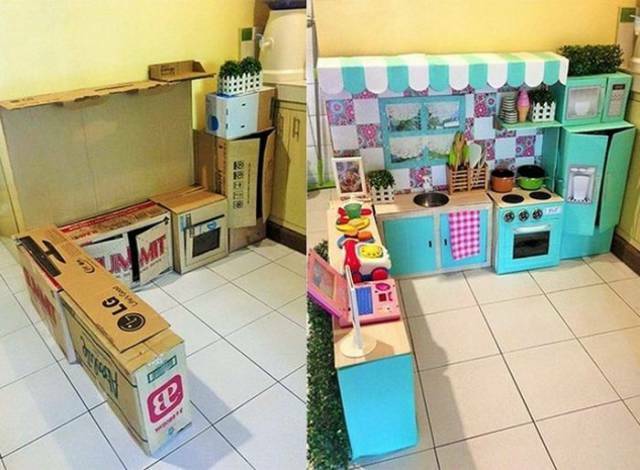 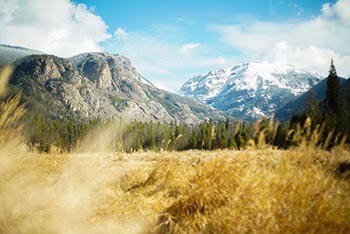 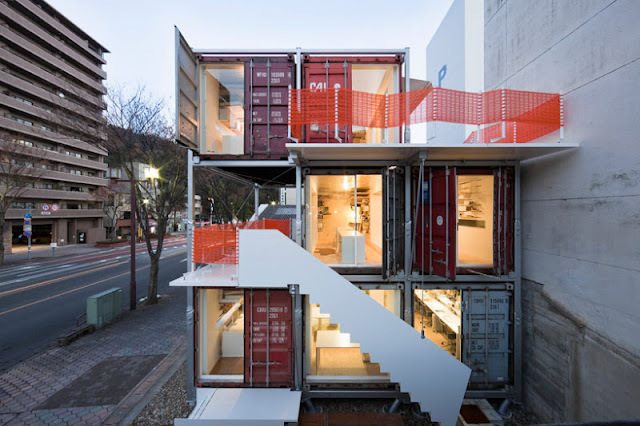 Even though it is made out of cardboard, it looks simply amazing. 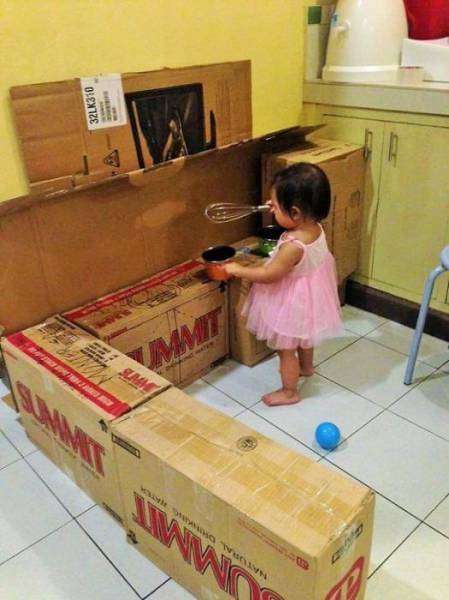 This girl has one creative mother.